Black Lightning Podcast, a product of DC TV Podcasts, is the first podcast dedicated to The CW's Black Lightning, starring Cress Williams as Jefferson Pierce. 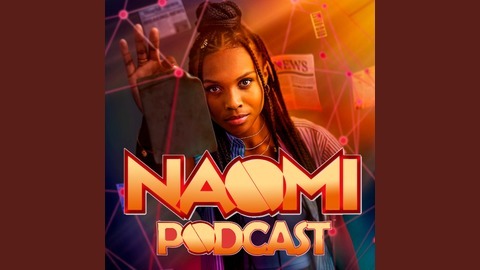 Hosted by Britney Monae (Host of DC TV Classics and Writer of The Marvel Report) and Clement Bryant (Social Media Director of The Marvel Report), every week the podcast will give in-depth analysis of each episode as well as take listener feedback about every episode. Black Lightning & all the logos and images are trademarks of DC Comics. The podcast is not sponsored or affiliated with DC Comics, Warner Bros. or The CW. 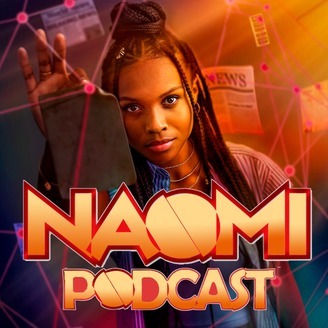 On this week's episode of the Black Lightning Podcast, Britney, Clement, and Nate combine their discussions for part 1 and part 2 of the Black Lightning Season 2 finale, with "The Book of Apocalypse: Chapter One: The Alpha" and The Book of Apocalypse: Chapter Two: The Omega"!